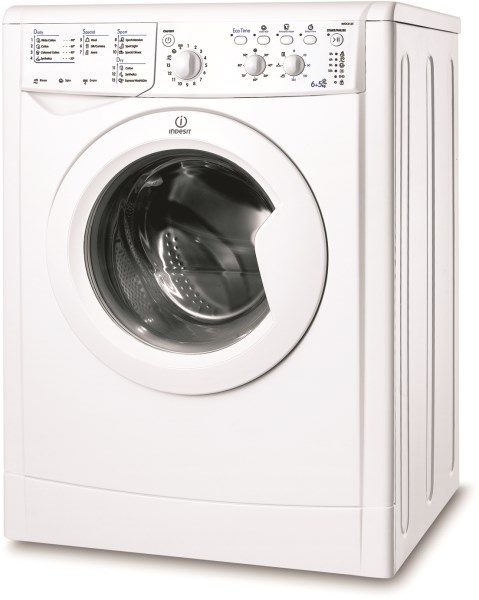 <b>• 6KG<br> • Spin efficiency B<br> • A+<br> • Spin 1200</b><br> <br> All appliances come with a 1 year manufacturers warranty, unless otherwise specified. Customers must register the warranty where a 2 year or more warranty applies. Brands may vary subject to stock and availability.